Is there option in any IDE to display available options for specific function? 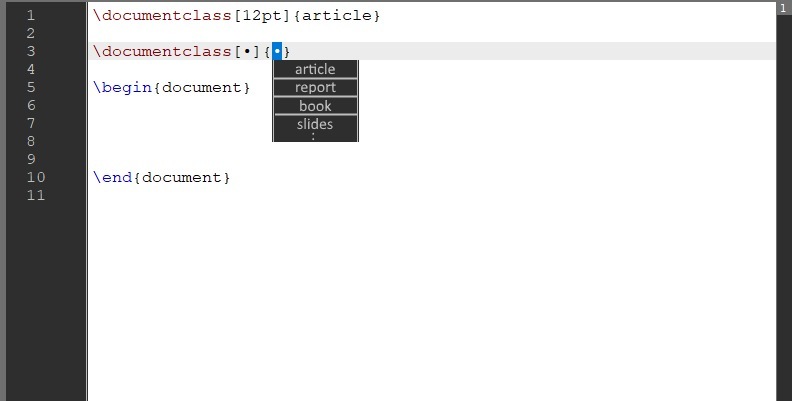 If Texmaker can't do this is there then any IDE to have that feature for LaTex? Okay, thanks to samcarter(https://tex.stackexchange.com/users/36296/samcarter), I finally manage to find proper IDE for my problem. It's Sublime. Downloaded it and installed LaTeX-cwl package as well as LaTeXTools and LATeXYZ package to enable suggestions as I wanted. Works like charm..
Not the answer you're looking for? Browse other questions tagged editors arguments ide or ask your own question. 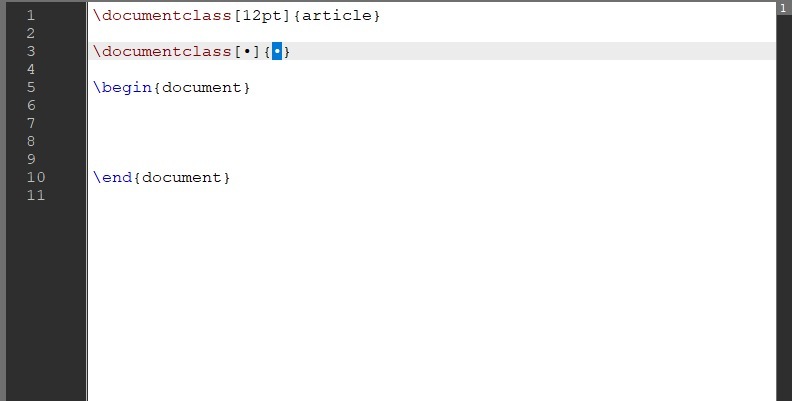 Are there any editors or packages with auto-correct for LaTeX commands? Recommendations for Non-Qt IDE on high-res display?